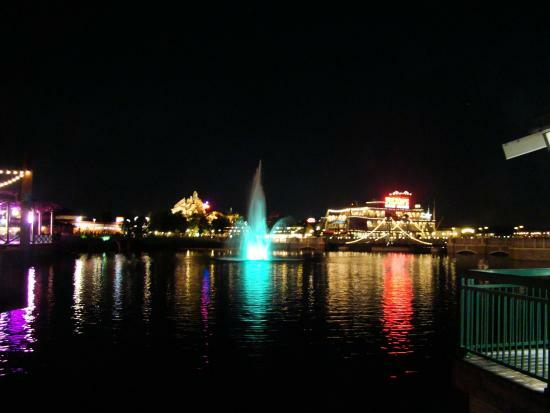 One of the primary reasons travelers visit Kissimmee is for the Orlando area theme parks like Walt Disney World Resort and Universal Studios Orlando. 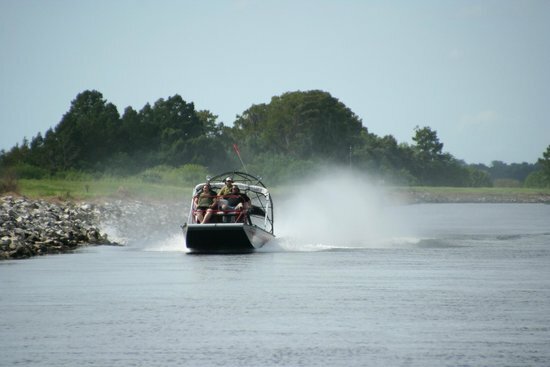 Consider extending your itinerary and include a couple days in Kissimmee itself as the city offers a number of attractions. 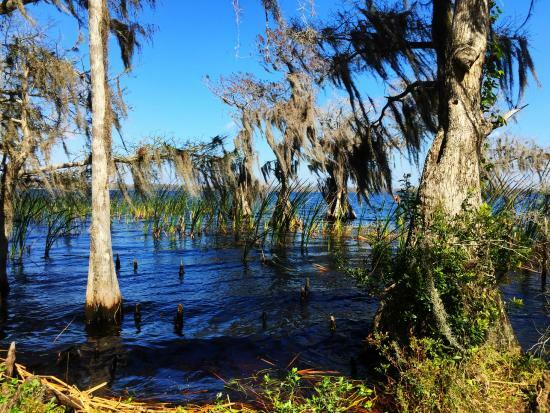 Explore Old Town, look for Florida gators on a swamp airboat ride, view Kissimmee from a hot air balloon, or just enjoy a relaxing day at one of the area's nature reserves or parks. If you plan to spend multiple days at the theme parks, consider multi-day hopper passes for Walt Disney World as it will save you money the more days you purchase. If you plan to stay at a Walt Disney World resort hotel, look into the Magical Express free transport between Orlando Airport and the Walt Disney World Resort. Expect higher prices and more crowds at the theme parks during the summer months. 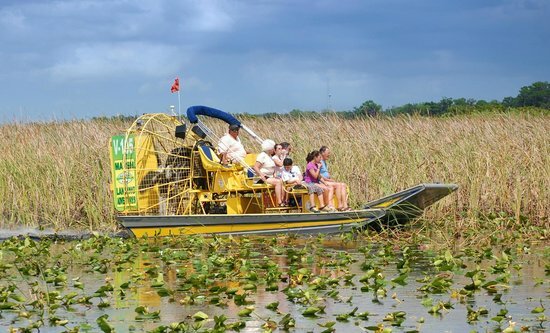 Going on an airboat ride is an iconic Florida experience, and one you shouldn't miss while in Kissimmee. 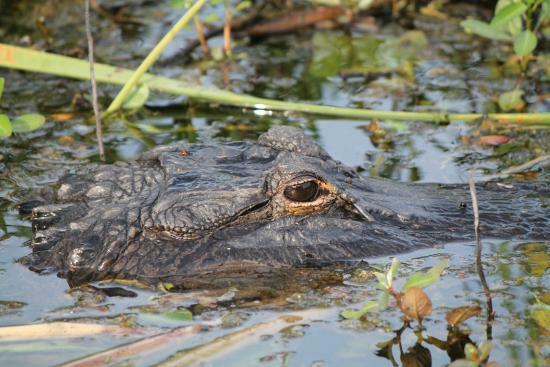 Book a 90 minute or two hour Eco Safari and experience the best of Central Florida's swamps. Six passenger boats with stadium seating provide unobstructed views and a more intimate experience. You should arrive 30-45 minutes prior to your tour. Wear comfortable clothes and bring necessities like sunscreen and sunglasses. A light jacket is recommended as well. In the case of rainouts, the captain has discretion on cancellation or reschedule. 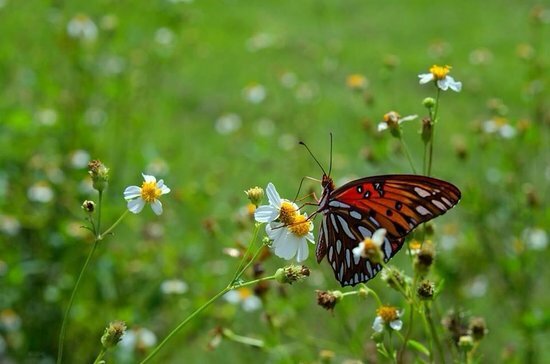 A trip to Disney in Florida doesn't have to mean to the theme parks. 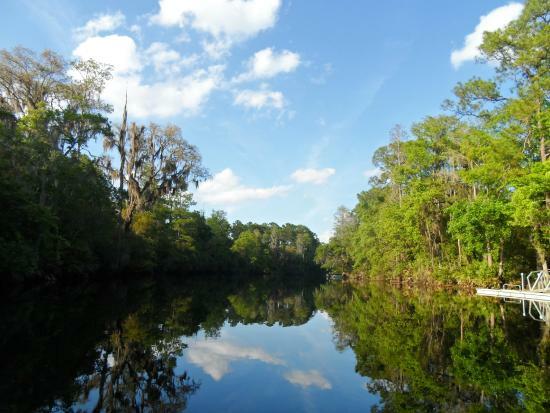 The Disney Wilderness Preserve is home to more than 1,000 species of animals and plants. 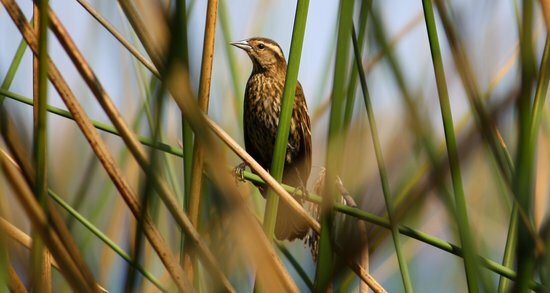 The nearly 12,000-acre reserve includes 3,500 acres of restored wetlands that are essential to the Everglades ecosystem. Pets, smoking, alcohol, and weapons are not permitted on the trails. When you arrive, be sure to register your hike plans at the Information Center. Allow at least 2 hours for your hike. 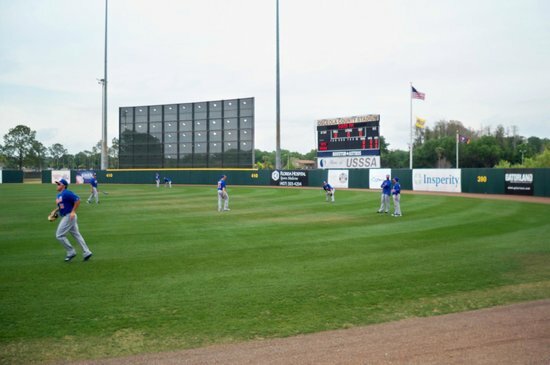 Osceola County Stadium was built in 1984 for the arrival of the Houston Astros during Spring Training. 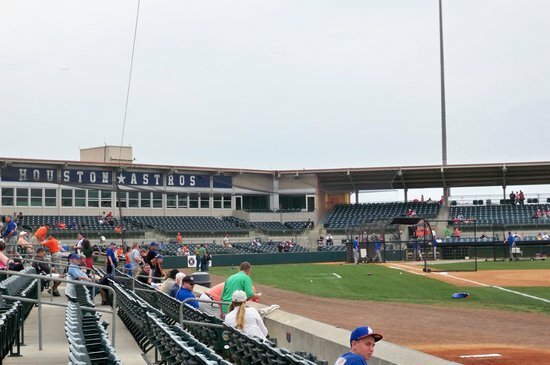 The stadium has undergone expansion, with the National Headquarters for the United Specialty Sports Association and the USSSA Hall of Fame and Sports Museum housed there now. 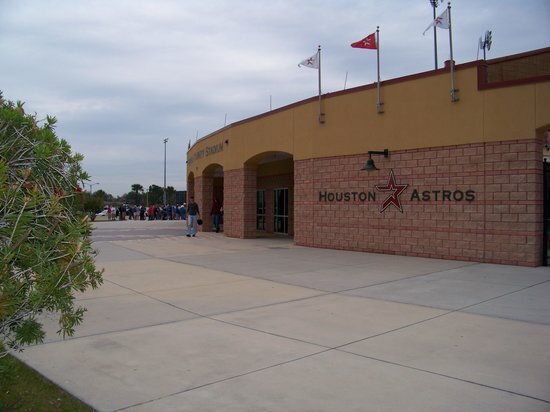 The Houston Astros do Spring Training in February and March. Check the Osceola Stadium website for current and upcoming events during your visit. 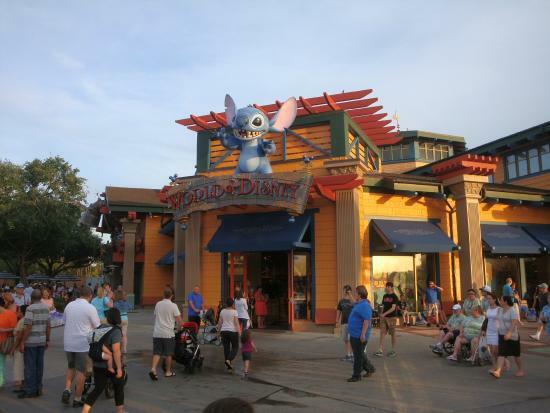 Downtown Disney is a great place to head for an afternoon and/or evening of shopping and dining. 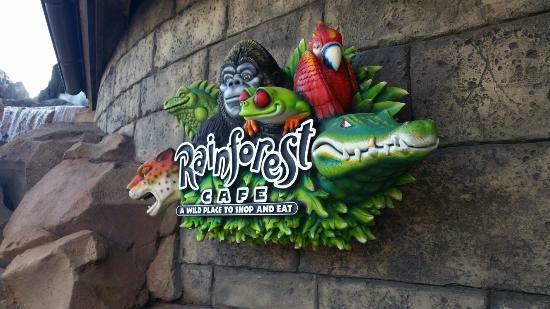 Lots of fun-themed stores and restaurants make it a great family-friendly destination. There are entertainment options for children, teens, and adults; ranging from bowling alleys and movie theaters, to live entertainment including Cirque du Soleil. Evenings, especially during the summer and weekends can get very busy. Try to make dinner reservations to reduce your wait time. The World of Disney Store sells Walt Disney World merchandise. If you aren't visiting the parks -- or forgot some gifts -- you can shop here without entering the theme parks. 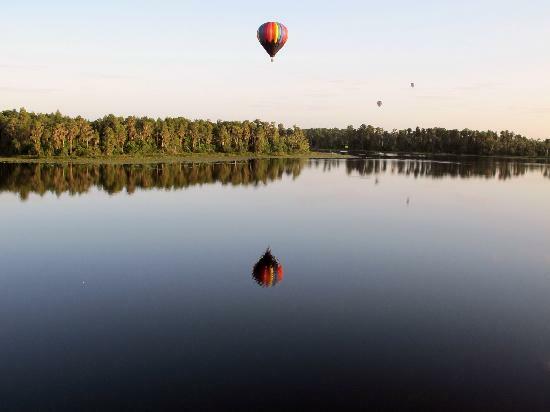 The best way to see the Florida Everglades is from the sky. 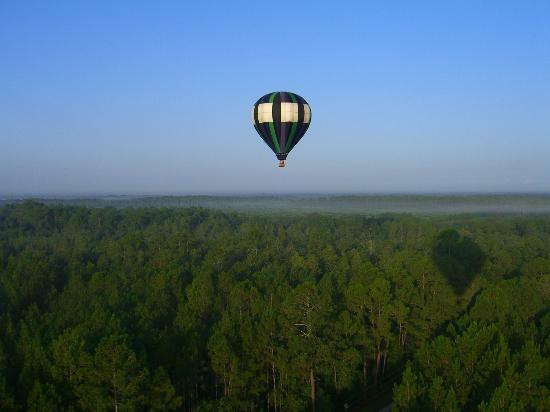 The family-owned Thompson Aire balloon company features balloons that offer private flight experiences. 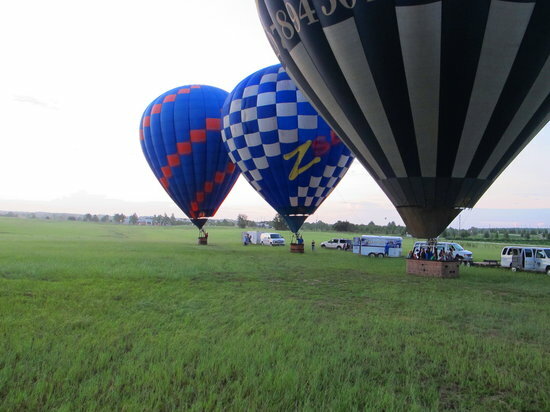 The balloons only hold four to six passengers total and they even include seats. Trips go out at sunrise (around 6am) and you'll finish off the experience with a delicious buffet breakfast. You'll be outdoors for several hours, so be sure to bring sunglasses, sunscreen, lightweight jacket, and whatever else you might need. If you've ever thought about visiting a traditional Buddhist Temple, you can do so right in Kissimmee. Wat Florida Dhammaran is a Theravada Buddhist monastery of the Dhammayut-nikaya sect from Thailand. There are daily Chanting and Meditation sessions, Saturday Meditation class, Sunday sermon in Thai, and and English talk on the 1st and 3rd Sundays. 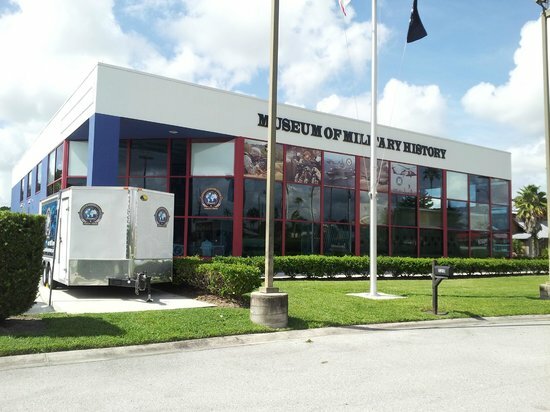 If you have an interest in American war history and military heritage, block out some time for the Museum of Military History. 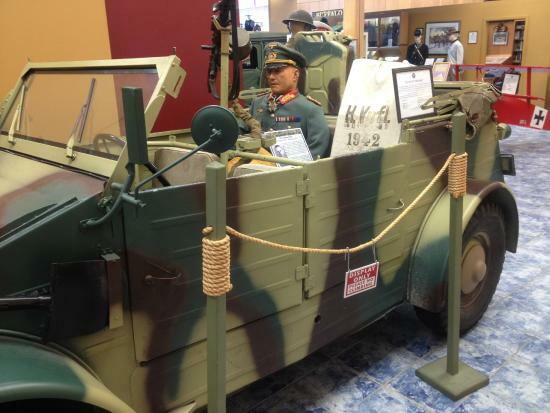 Exhibits cover the Civil War, WWI and WWII, the Korean War, Vietnam War, Gulf War, and touches on current war conflicts. 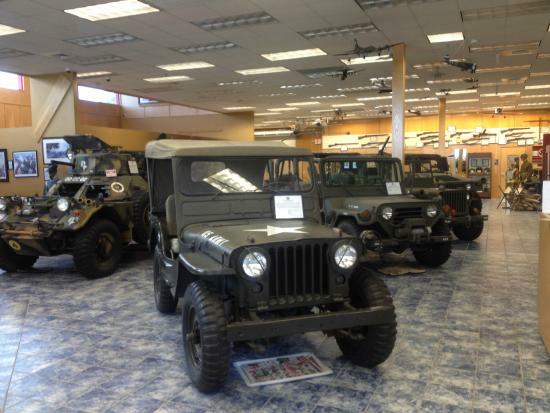 There are genuine artifacts, relics, photographs, and accounts by former soldiers. 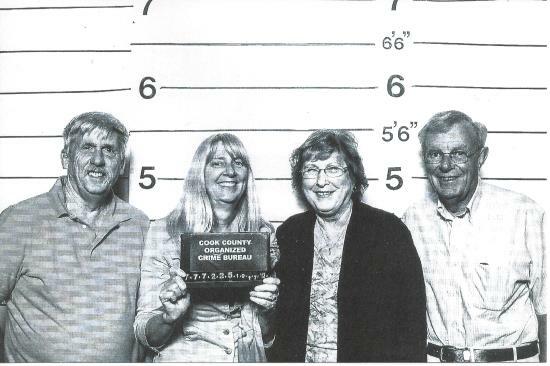 Check the website's calendar for upcoming special events. 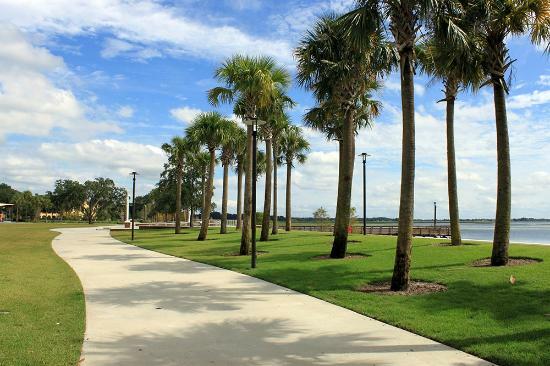 Located along the shores of Lake Tohopekaliga, Kissimmee Lakefront Park is an ideal spot to spend an afternoon. 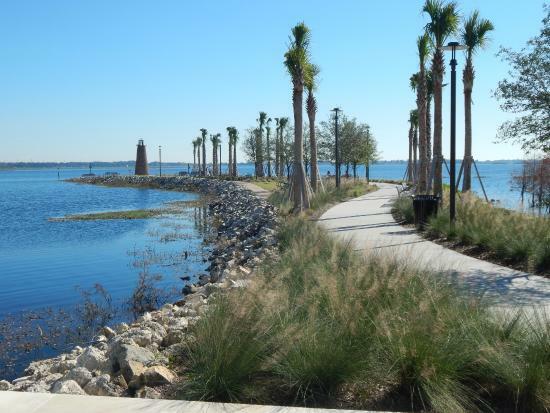 There are walking and jogging trails, BBQ grills, and a number of piers where you can fish. 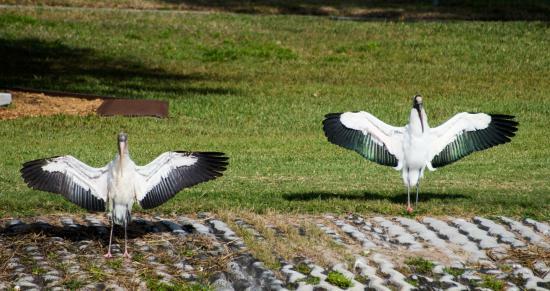 Kissimmee Lakefront Park is also one of Florida's official Birding Trails. The Big Toho Marina sells bait and tackle for those who want to go fishing. 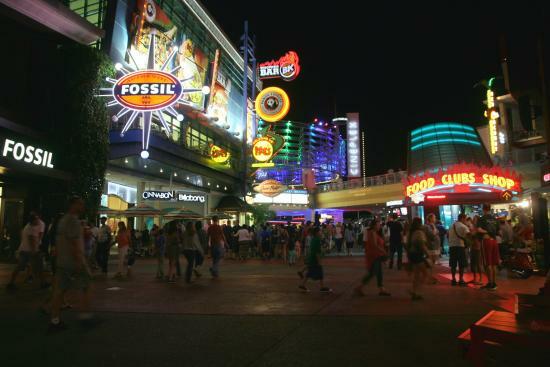 Much like the Downtown Disney District, Universal CityWalk is an ideal place to spend another evening while in Kissimmee. Lots of bars, restaurants, and shops line the neon-lit street. 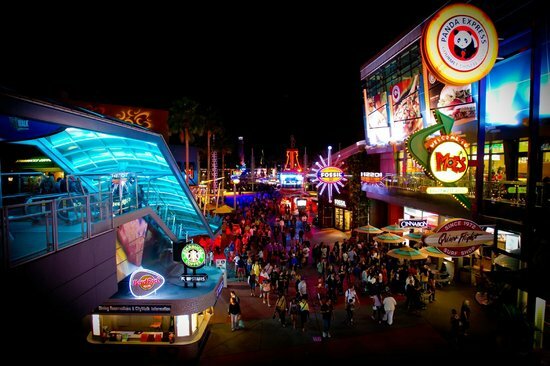 Universal CityWalk also features entertainment options such as movie theaters and live entertainment suitable for your entire family. 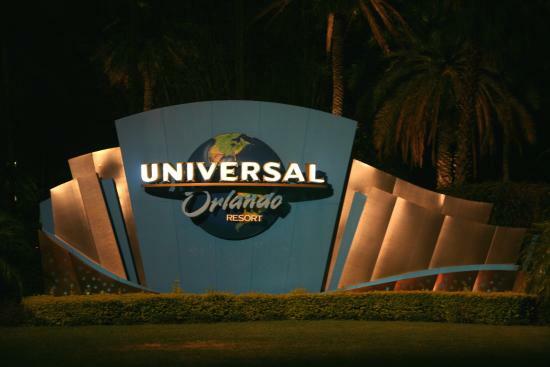 Weekends, summer evenings, and after special events at Universal Studios can bring large crowds so plan accordingly. 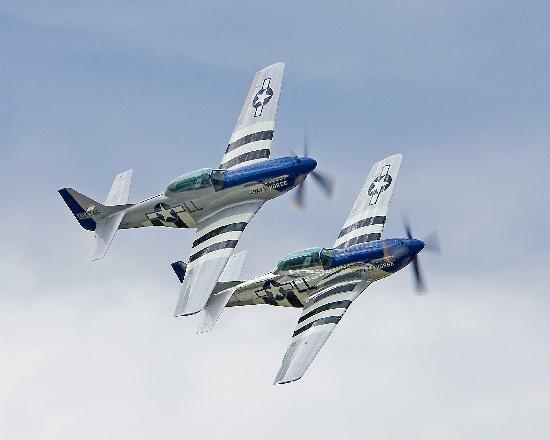 If you've ever wanted to fly a military-type aircraft, head to Stallion 51. 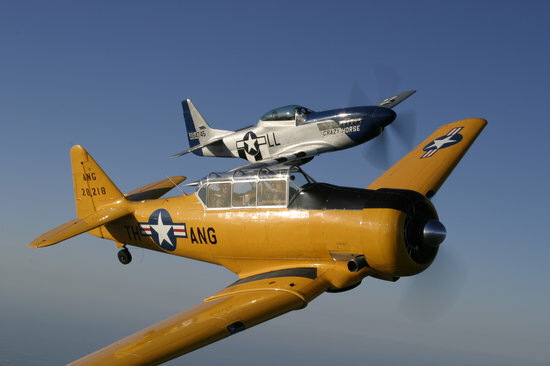 Try an orientation flight in the P-51 Mustang or the historic T-6 Texan. 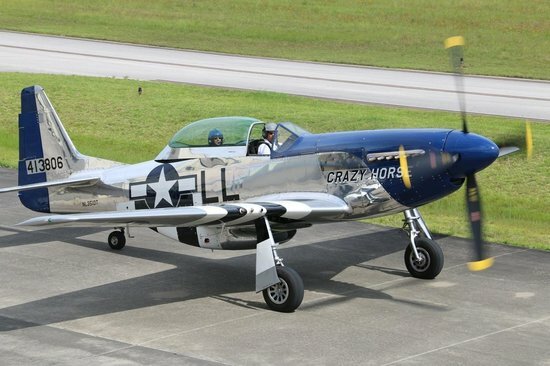 With less than 200 of the original 15,000 manufactured P-51 Mustangs still in existence, this is an incredible opportunity to experience a piece of history. There are multiple types of flights and experiences available depending on your budget and desire. 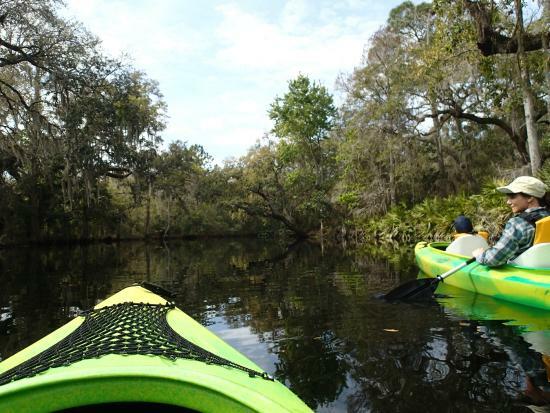 If you prefer to experience Florida from the water, the Paddling Center at Shingle Creek offers a variety of water-related experiences. Rent single and tandem kayaks, canoes, stand up paddle boards, and Duffy 18 electric boats (guided tours). Be sure to make reservations as equipment rentals can go quickly, especially during peak season. 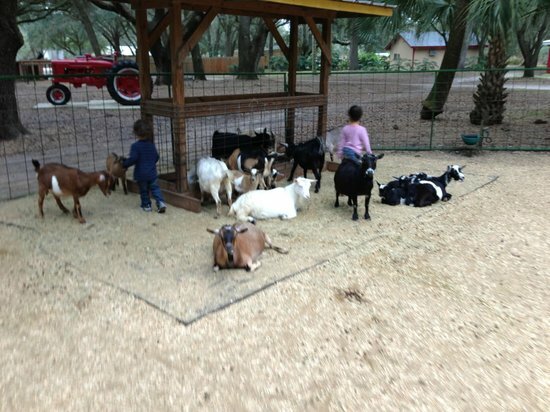 Kids of all ages will enjoy the Green Meadows Petting Farm. You'll learn about cows, sheep, pigs, chickens, rabbits, goats, donkeys, and more -- including an Asian water buffalo. Children can milk a cow or ride a pony as well. Take a train ride or tractor-drawn hayride. 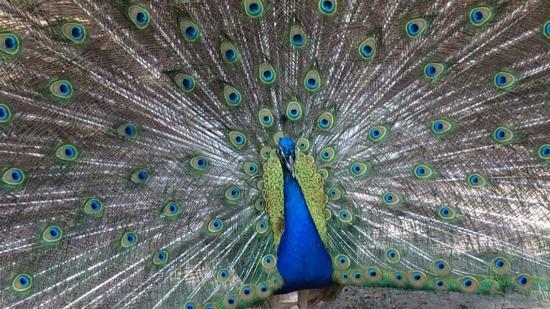 Check the Green Meadows Petting Farm website for seasonal events like Corn Fest and October Thrills. 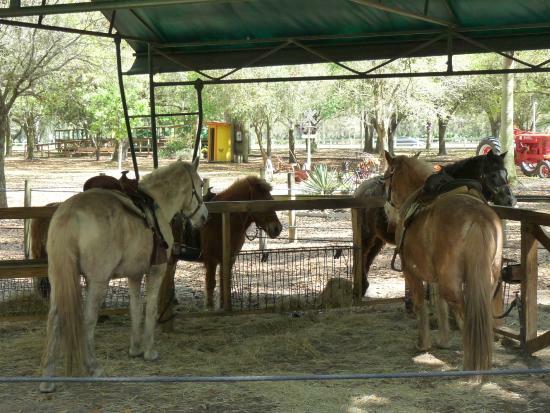 Because the petting farm is outdoors, it is subject to closure during inclement weather. Drinks and snacks are available for purchase onsite, and there is a picnic area for those who want to bring lunch. 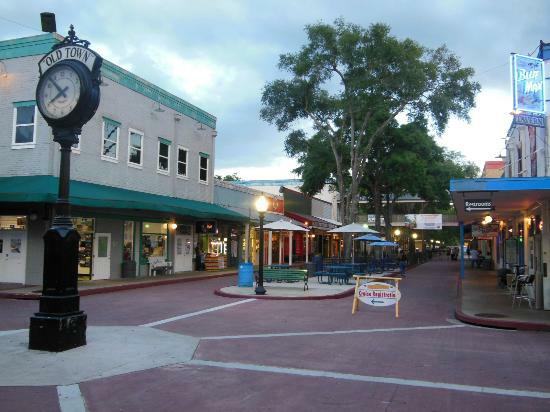 To experience Kissimmee at its best, spend a few hours in the city's Old Town. 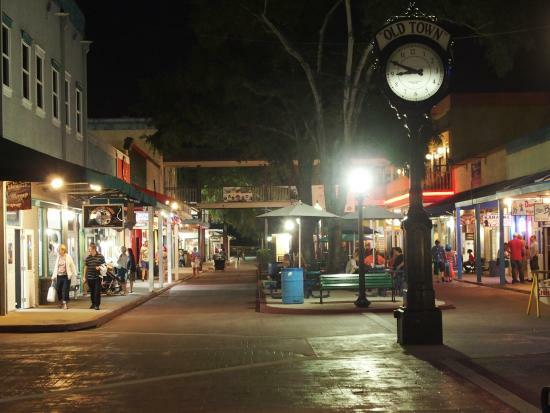 With over 70 unique shops, fun eateries, family-friendly amusement activities, and special events like weekly classic car cruise nights, Old Town is guaranteed to be a hit with everyone in your family. 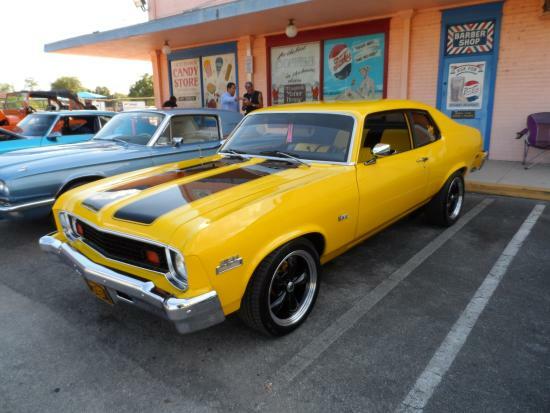 In addition to the weekly car cruises, Old Town hosts a number of other events so be sure to check the event calendar online. 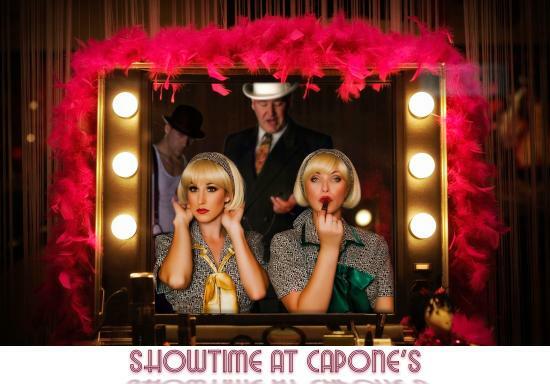 The mobster-themed dinner show starts in a turn-of-the-century ice cream parlor that requires you to knock three times and say the secret password. There is even a gangster shootout, but rest assured, the show is safe for young children in attendance as well. 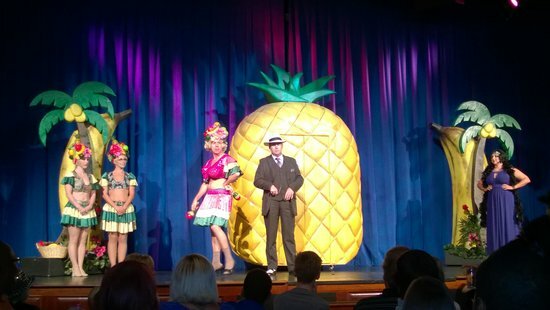 The dinner show includes stand-up comedy and lots of audience interaction. Save up to 50% on tickets if you purchase them online. If you're not keen on being part of the show, ask for a private table.